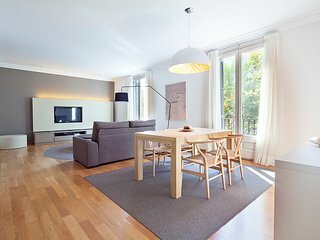 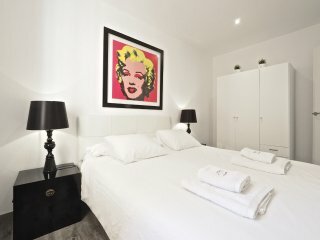 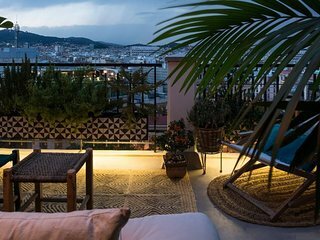 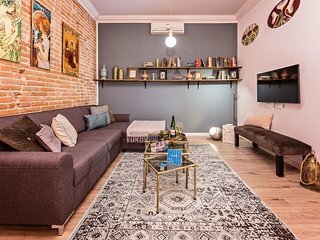 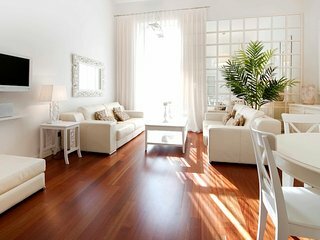 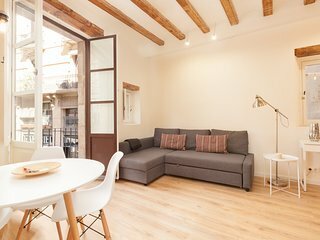 “Perfect place for exploring old city of Barcelona” Comfortable place to stay for tourists. 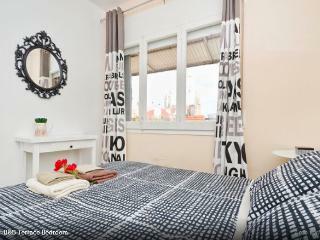 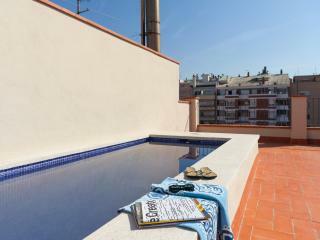 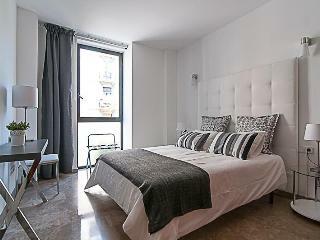 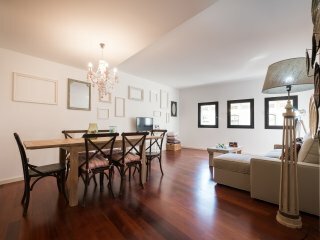 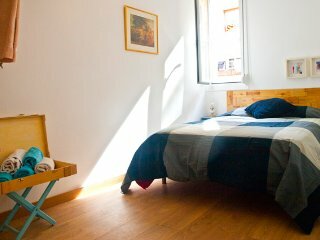 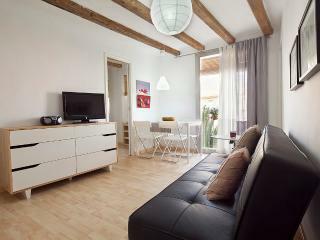 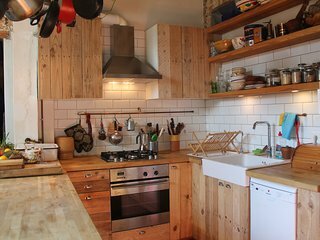 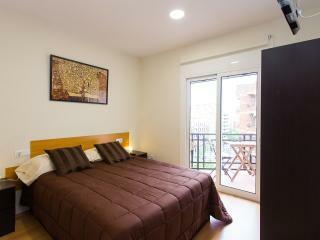 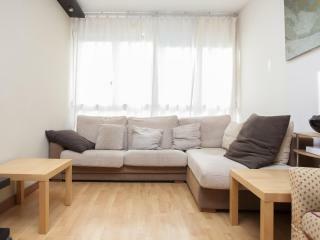 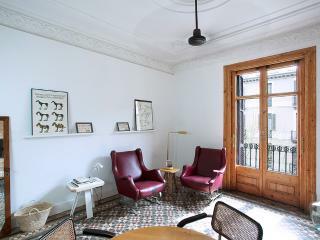 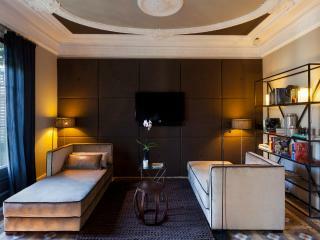 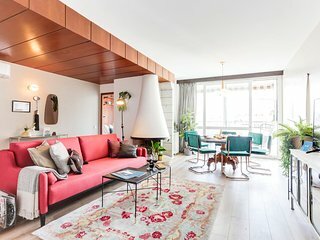 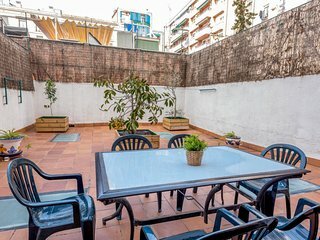 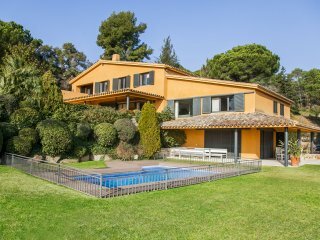 Location in a very heart of Barcelona, near the Cathedral! 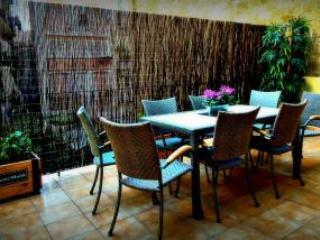 Warm welcome and nice hostess Olga. 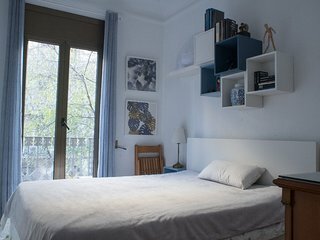 She will assist in anything you need or would like to know. 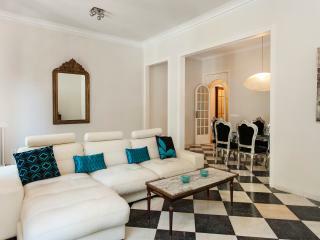 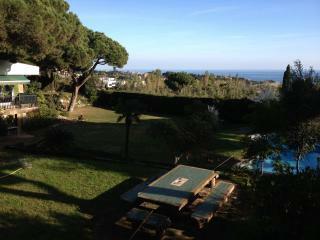 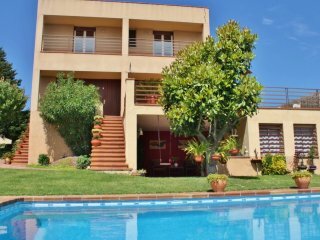 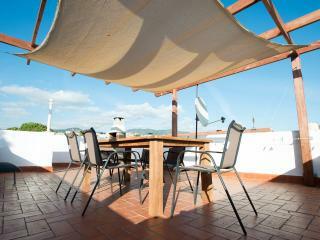 Casa B, fabulous for 4! 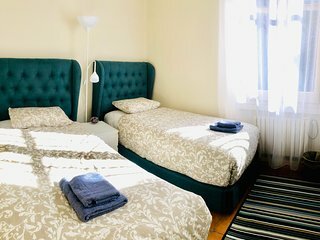 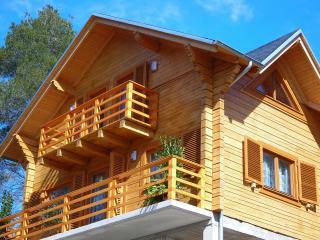 Family House 16 Pax Max.